The Prague International Airport (PRG) is the primary airport in Prague Czech Republic (Praha). It is also called Praha-Ruzyne. 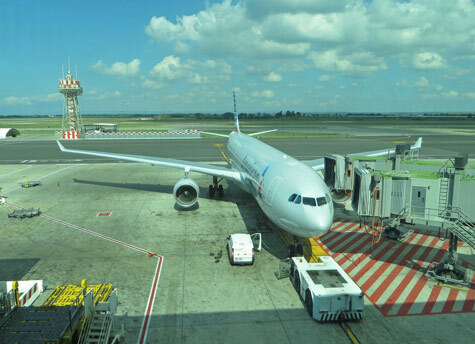 Direct flights are available to Prague Airport from most major European cities. Praha-Ruzyne is located 10 km east of Prague. For flight arrival and departure information please visit the official website for the Prague Airport.